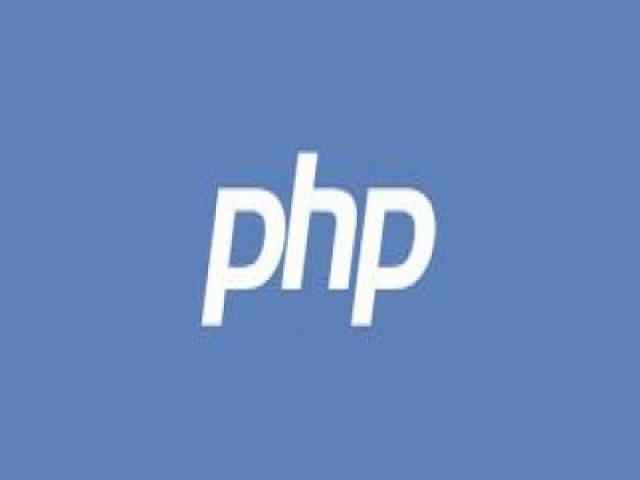 31. Who is the father of PHP Scripting Language? 33. Which of the looping statements is/are supported by PHP? 35. Which version of PHP introduced Try/catch Exception?